This entry was posted in All News, Features and tagged Bill Peterson, Gustavo Dudamel, John Williams, LA Phil, LA Philharmonic on February 4, 2019 by admin. This entry was posted in All News, Press Releases and tagged CBA, collective bargaining agreement, LA Phil, LA Philharmonic, Los Angeles Philharmonic on August 11, 2017 by admin. This entry was posted in All News, Features and tagged Coldplay, Gustavo Dudamel, Harmony Project, LA Philharmonic, live music, orchestra, Super Bowl, Super Bowl 50, YOLA, Youth Orchestra Los Angeles on February 12, 2016 by admin. 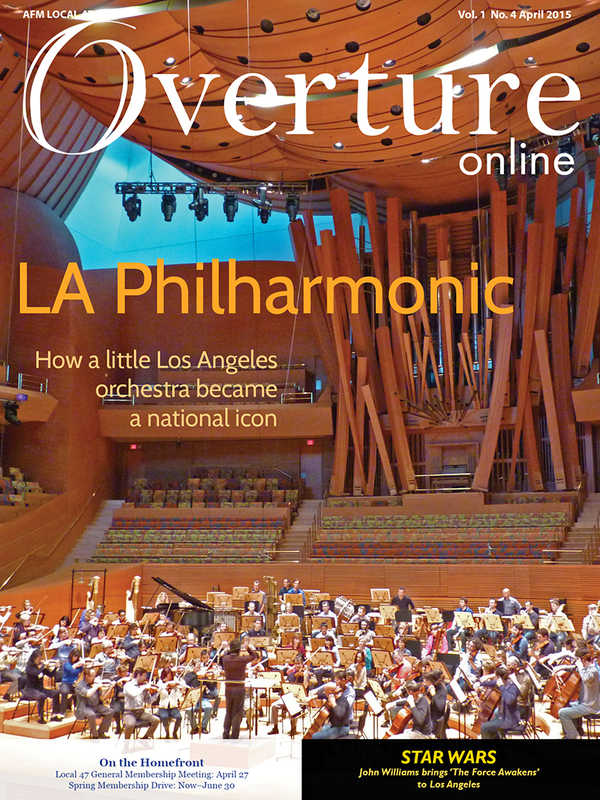 This entry was posted in All News, Overture Online and tagged LA Philharmonic, Overture Online on April 10, 2015 by admin.